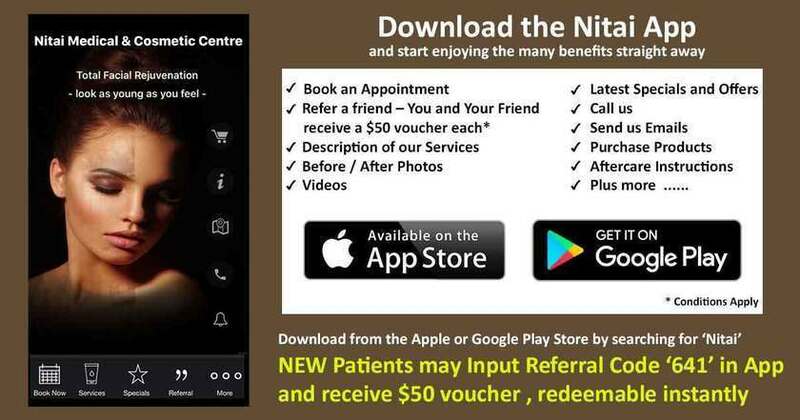 Nitai Medical & Cosmetic Centre is able to offer Blue Light Therapy for treatment of acne. This is a non-invasive way to control acne. A unique Blue Light kills p.acnes bacteria in the skin and therefore controls acne. 10-20 minutes of Blue Light Therapy, 1-2 times a week is required. The treatment is effective and can be used with other acne management programs. The light is not hot and does NOT cause skin cancer. If you require assistance with your skin condition, we can help. Every patient presenting with a skin condition is reviewed by a doctor and an appropriate treatment and ongoing skin care plan is developed to suit your specific case. To contact us please complete call (03) 9300 1244 or send us an email via our contact form. Your email will be forwarded to the appropriate staff member to respond.